The Challenge Center of La Mesa, provider of skilled physical therapy rehabilitation, specialized assisted fitness training and wellness programs for physically challenged people, will host its 2018 Comedy Night Gala fundraiser Friday, Sept. 7 at the Paradise Point Resort and Spa at Mission Bay, 1404 Vacation Road, San Diego. 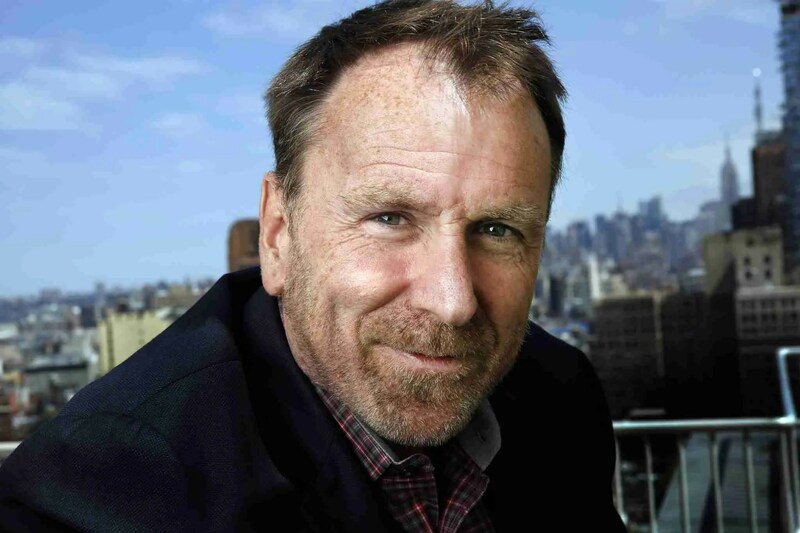 Reception and silent auction begins at 5:30 p.m., followed by dinner at 7 p.m., live auction, a program highlighting the work of the Challenge Center and entertainment starring Colin Quinn, who appeared on the “Saturday Night Live” TV show. The fundraiser, with Clint Bell as emcee, will benefit the Challenge Center’s scholarship fund that subsidizes physical therapy expenses for low-income individuals. Fundraising goal is $200,000. For Comedy Night information, visit www.challengecenter.org. Founded in 1987, the Challenge Center transforms the quality of life and increases the independence of people of all ages with disabilities and their families through extended physical therapy and specialized fitness and wellness programs. The Challenge Center is located at 5540 Lake Park Way in La Mesa.